RFID connection the easy way! 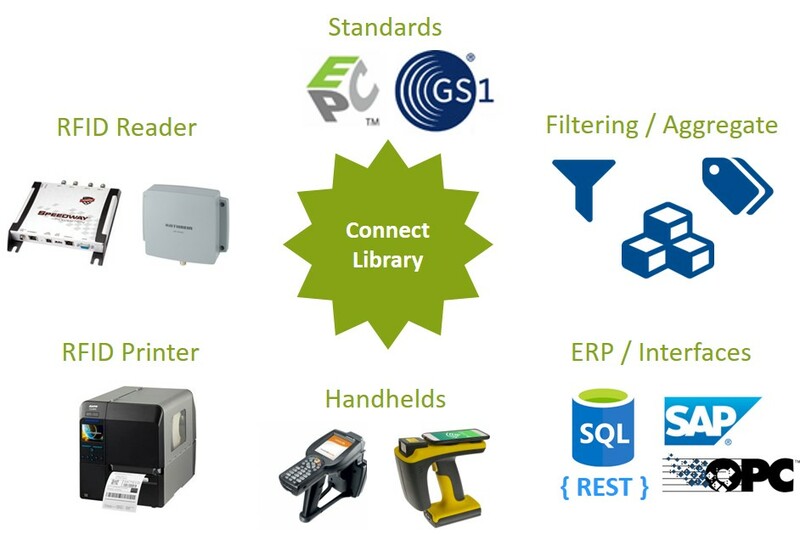 The Connect Library is a AutoID/RFID Middleware used for easy and fast integration of RFID devices. 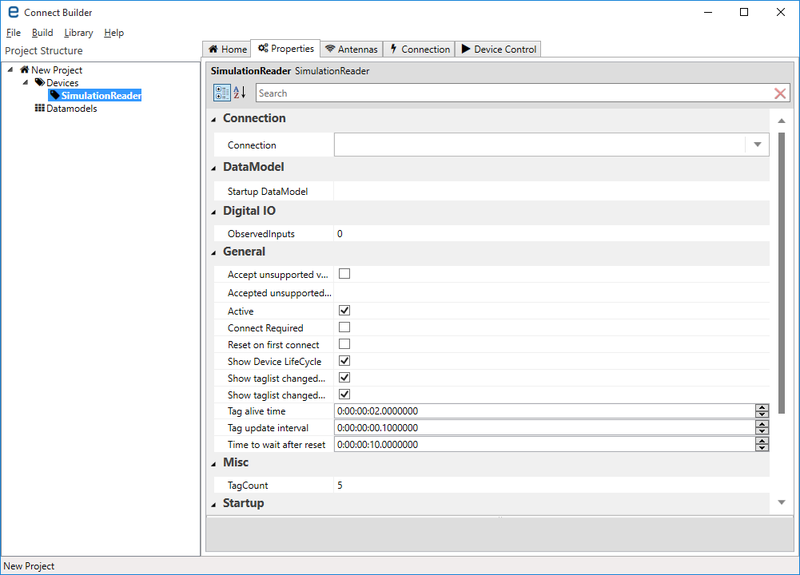 The main use is to connect RFID devices and their generated data to your business application. 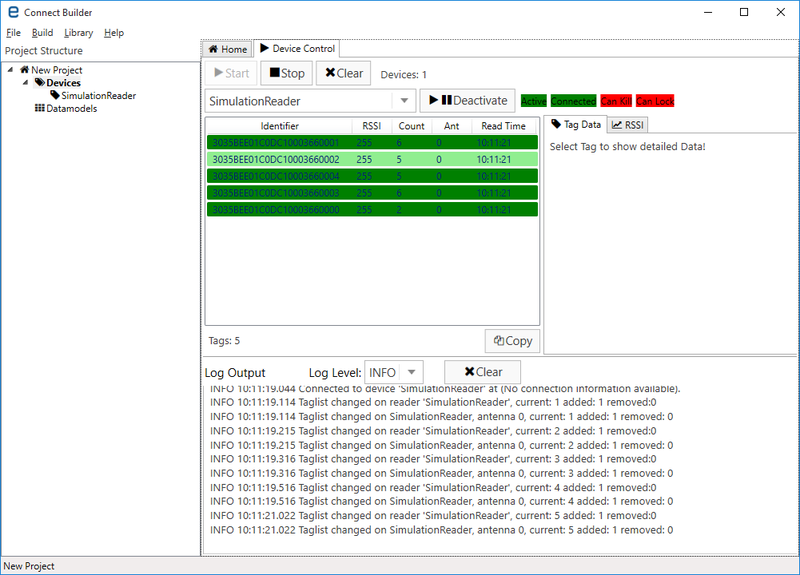 It is easy to connect new RFID devices and generate tag events. This data can be filtered and aggregated.Standard interfaces are used to export data to third party systems. 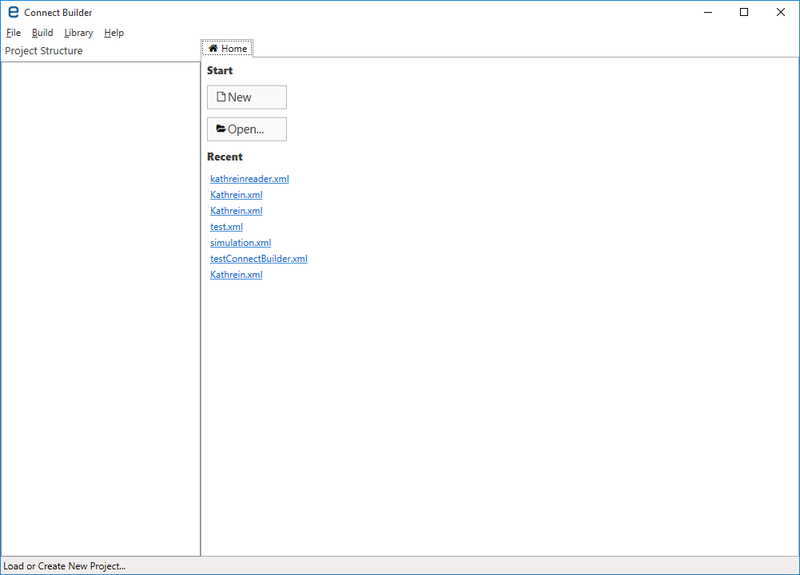 The Connect Builder is a configurations- and test tool for the Connect Library.